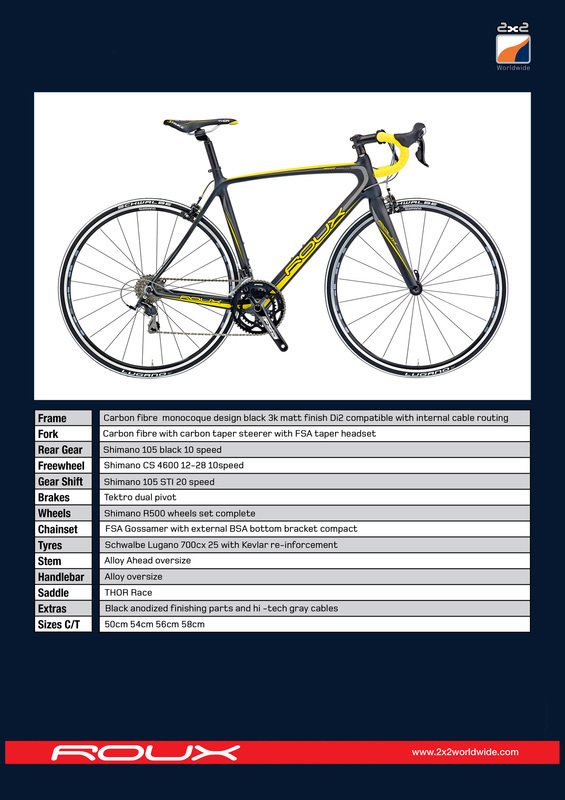 As well as sponsoring our 2016 100 series, Roux bikes have provided us with some fantastic offers on their R9 and C9 bikes – see below for details. These offers are exclusive to Sportive HQ and stock is strictly limited, so if you are interested please get in touch soon. Both deals carry a £25 charge for assembly and delivery – bikes would arrive ready to ride. 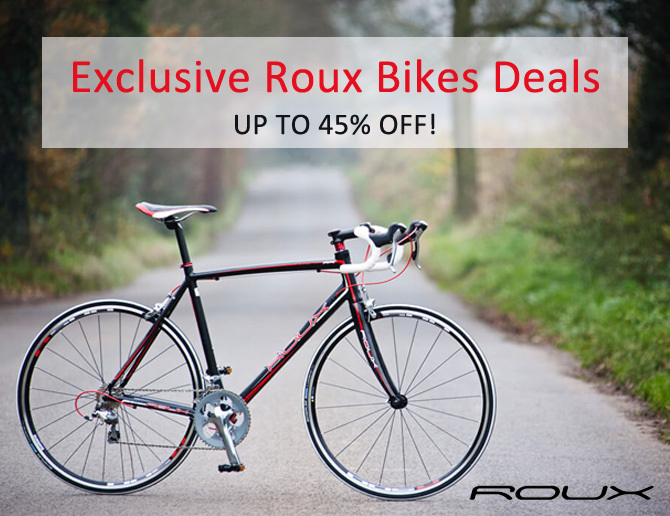 Roux R9 is the perfect first road bike, with full Shimano Tiagra, carbon forks and oversized alloy frame, all on the road for less than £500. 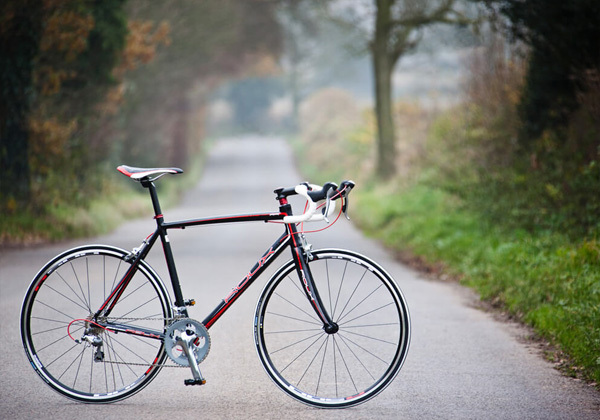 The Roux C9 retails at £1499.99. 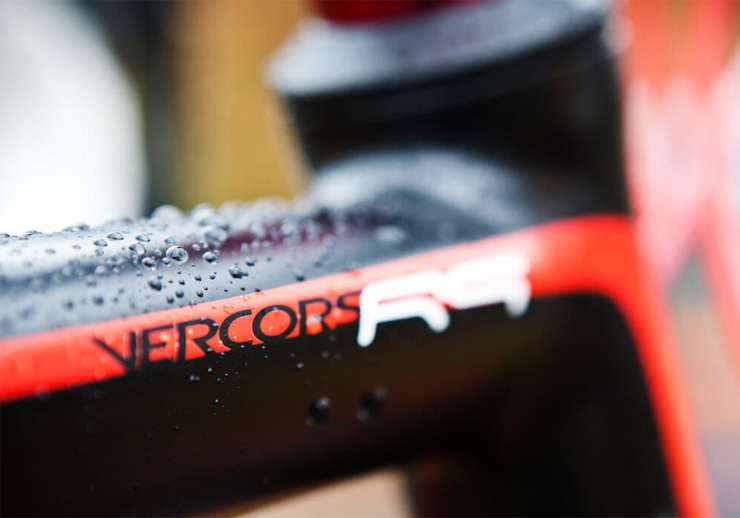 This exclusive offer gets you a full carbon road bike for just £799.99, giving Sportive HQ customers a massive 45% off. 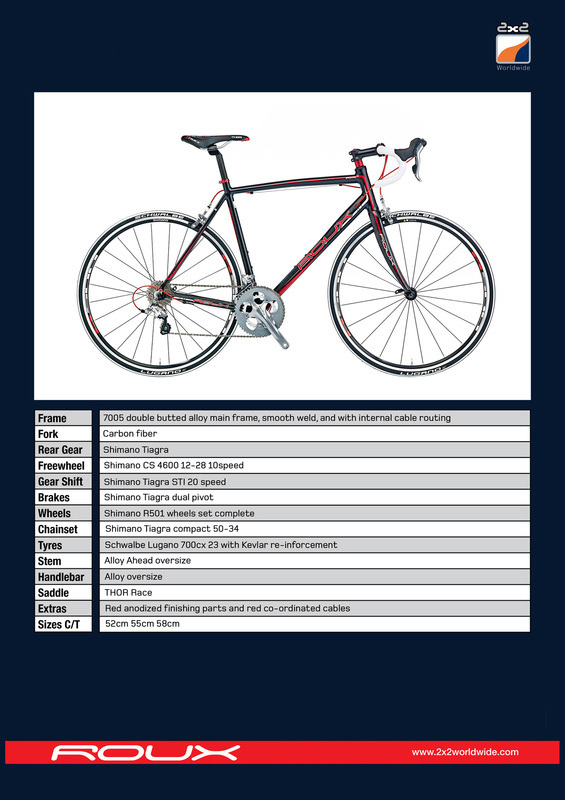 This beautiful machine features full carbon fibre frame and forks with internal cable routing and Shimano 105 throughout, making this bike a total bargain. Please complete the form below for details on how to receive these exclusive offers.